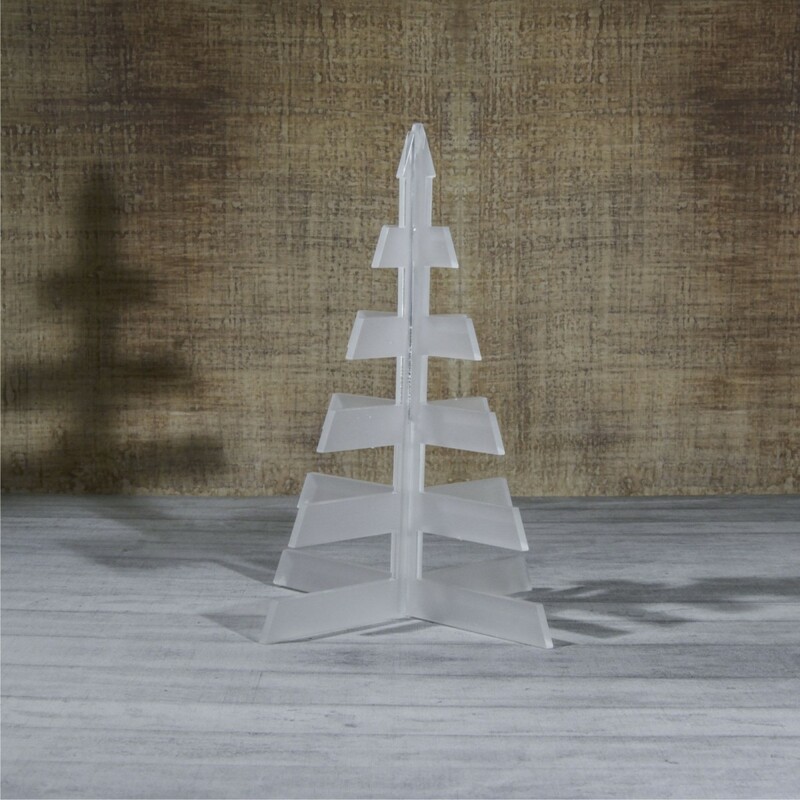 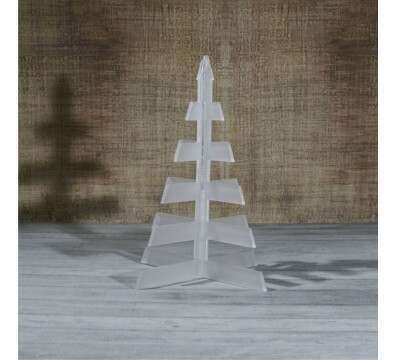 Satin acrylic Christmas tree ideal to decorate your rooms. It can be placed in cafés, offices, shops and at home creatingan agreeable atmosphere for Christmas. 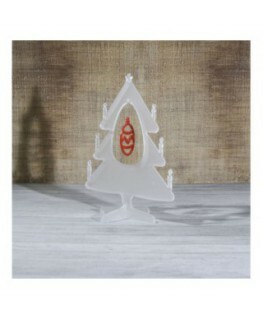 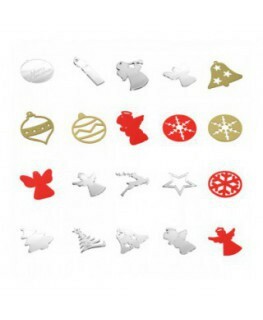 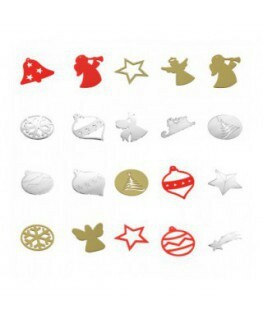 We can add an angel-shaped decoration. 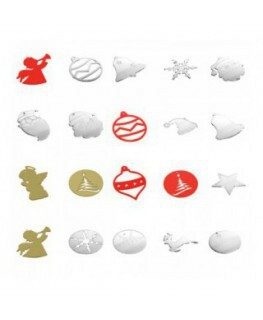 The decorations can be pierced or engraved.